The coaster is one of the inexpensive ways for you to promote your business. If you are looking for a coaster printing service, you need not look further as we are the direct importer of coasters and we print our coasters locally. Thus, we can guarantee our excellence in delivering your goods in a timely manner with high-quality printing. Some of our customers include both government and private institution, schools organisation, small or large businesses and many more. What are you waiting for? 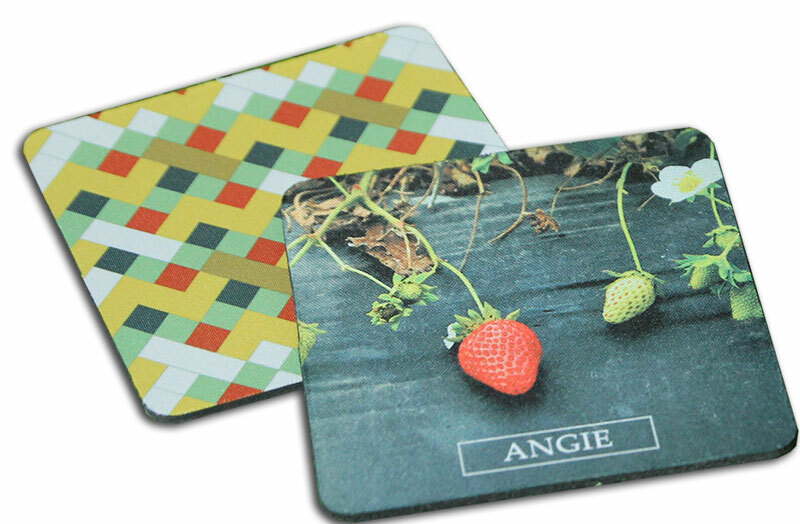 Contact us now and get the best coaster printing for your business.